How can I Un-Subscribe from Emails? What is the Benefit of Creating a Customer Account? You can unsubscribe at any time from our email marketing communications by clicking on the “unsubscribe” link at the bottom of all marketing emails we send you. Additionally, you may request to be unsubscribed from our marketing emails by emailing us at CustomerSupport@AnytownUSA.com. 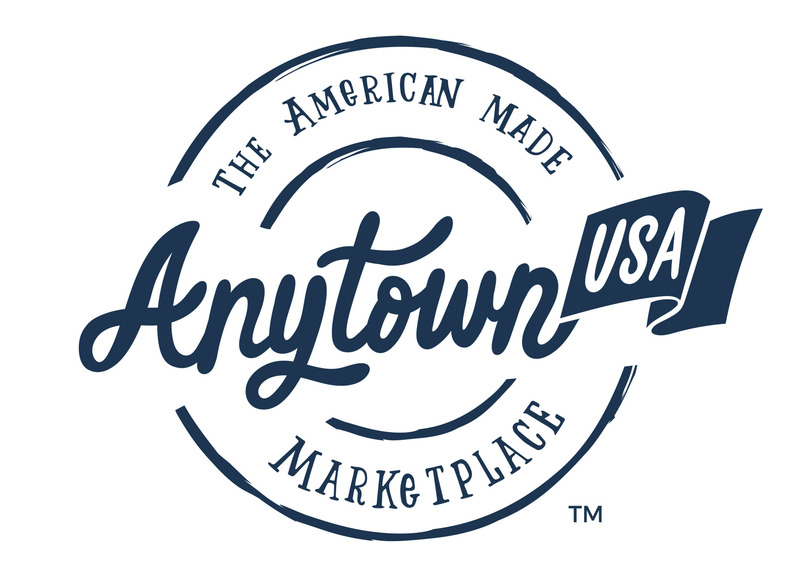 It may take up to three days to stop receiving marketing emails from AnytownUSA. Please note that if you unsubscribe from our marketing emails, you will continue to receive order and account related emails from us.